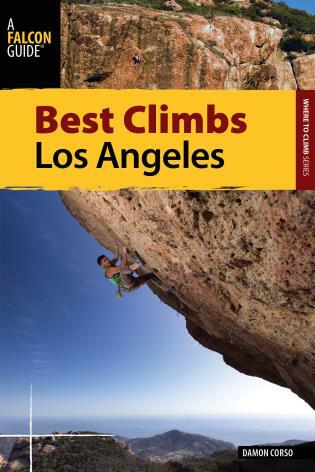 Best Climbs Los Angeles narrows down the thousands of climbing routes across the 4,500 square miles of Los Angeles County to the absolute best 300 routes. These are the routes that display the hidden beauty and deep rooted climbing history of Los Angeles. 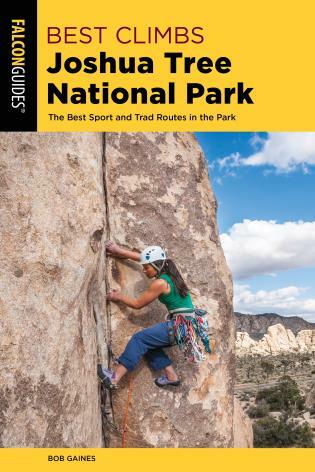 From clipping bolts with humpback whales and dolphins on the edge of the Pacific Ocean, to bouldering at 6,100 feet on pristine alpine granite, or following in the footsteps of Yvon Chouinard, John Bachar, John Long, Royal Robbins, and Michael Reardon, some of the most iconic rock climbing heroes of our generation, Los Angeles truly has it all. Each section comes with its own unique history, description, climbing style, and a list of gear needed. 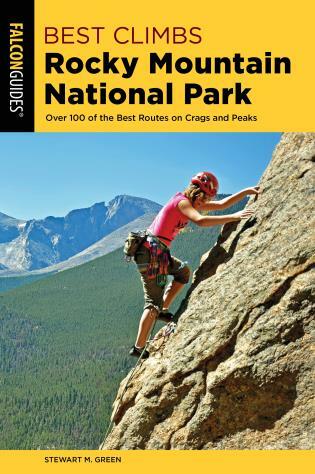 Also included are detailed driving directions, maps and trailhead information along with the best time of day and year to climb. This guide covers routes from beginner to advanced in order to give climbers of every background a chance to sample the best that L.A. has to offer. 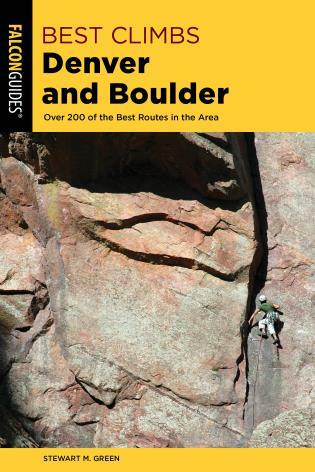 Featuring full-color images of all the cliffs and boulders with easy to follow descriptions and grades for each route. Damon Corso, a freelance photographer, (director/producer/videographer), and writer, has been photographing and filming rock climbing professionals for the past 10 years across the United States and Europe. His work can be found on the covers and in feature articles of a multitude of major magazines; Climbing, Urban Climber, Deadpoint, Rock & Ice, Los Angeles Magazine and Exercise & Health Magazine. His work is also on display at the Museum of Photography in Bad Ischl, Austria. Damon currently lives in North Hollywood, CA where he spends a majority of time searching the High Sierra for untouched granite boulders.